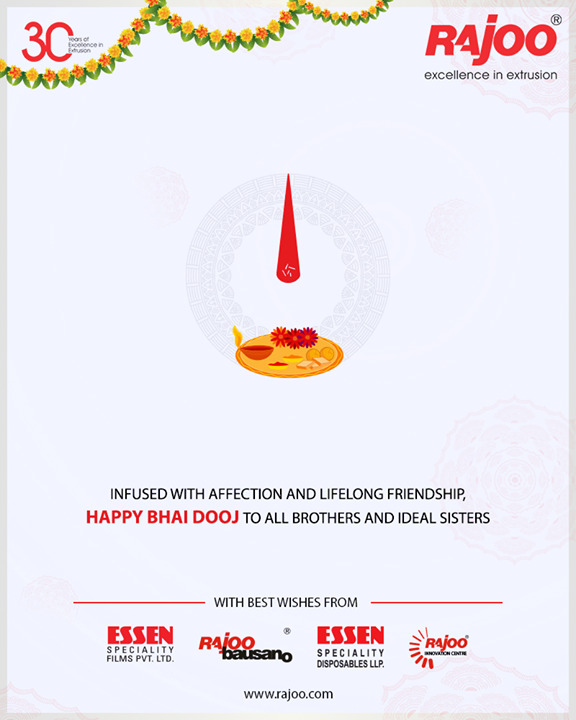 Infused with affection & friendship, Happy Bhai Dooj to all brothers & sisters! 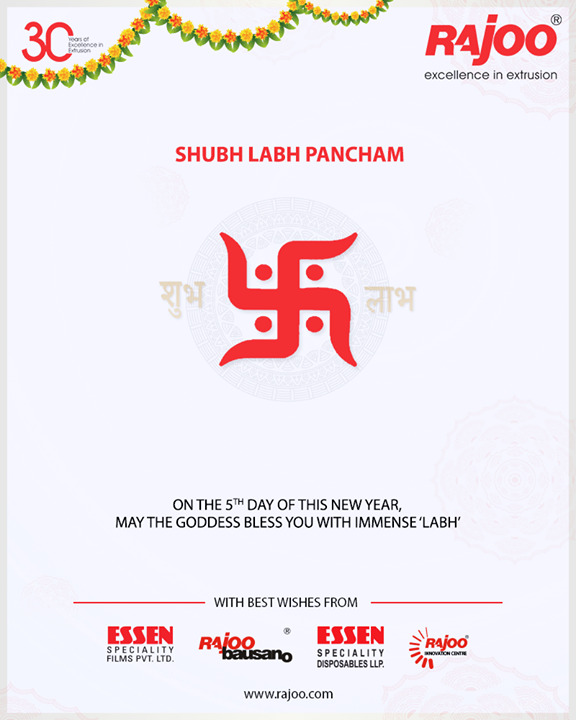 On the 5th Day of this New Year, may the Goddess bless you with immense ‘Labh’ #HappyLabhPancham #ShubhLabhPancham #LabhPancham #Celebration..
May the New Year bring a fresh bout of excellence to your life. 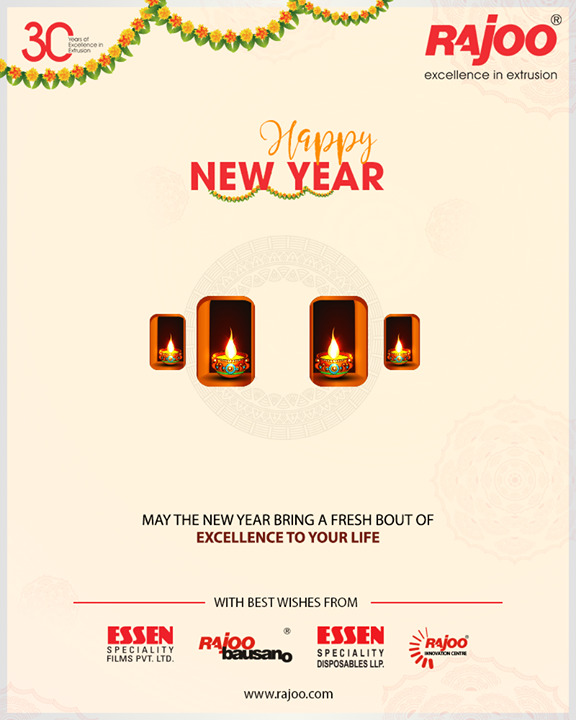 #NewYear #HappyNewYear #IndianFestivals #Celebration #Diwali2018 #SaalMubarak..